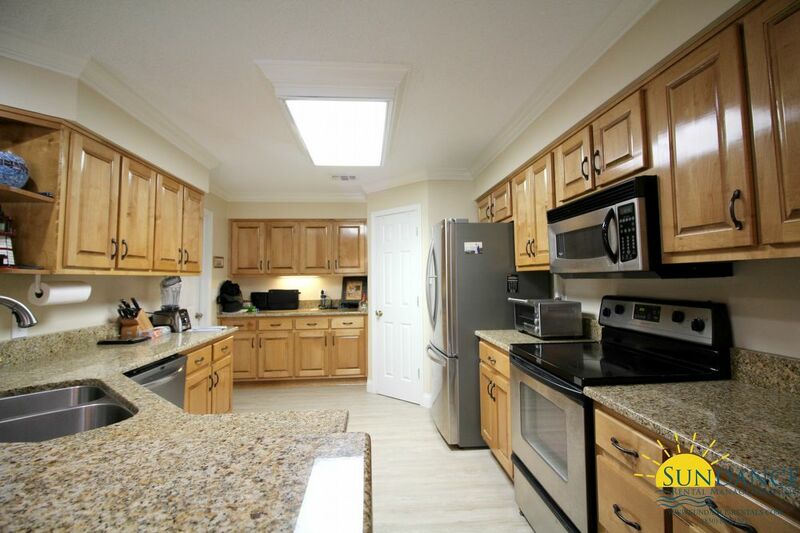 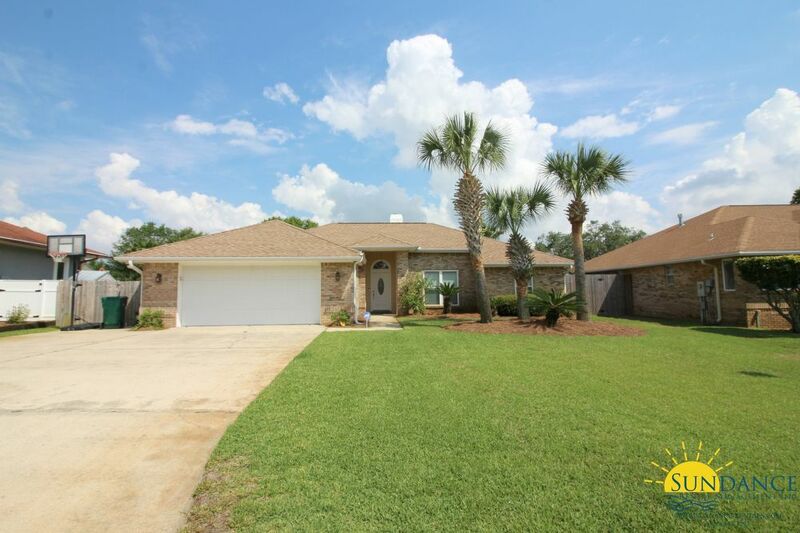 This breathtaking 3 bedroom, 2 bathroom home offers an attached 2 car garage and is located in Mary Esther. 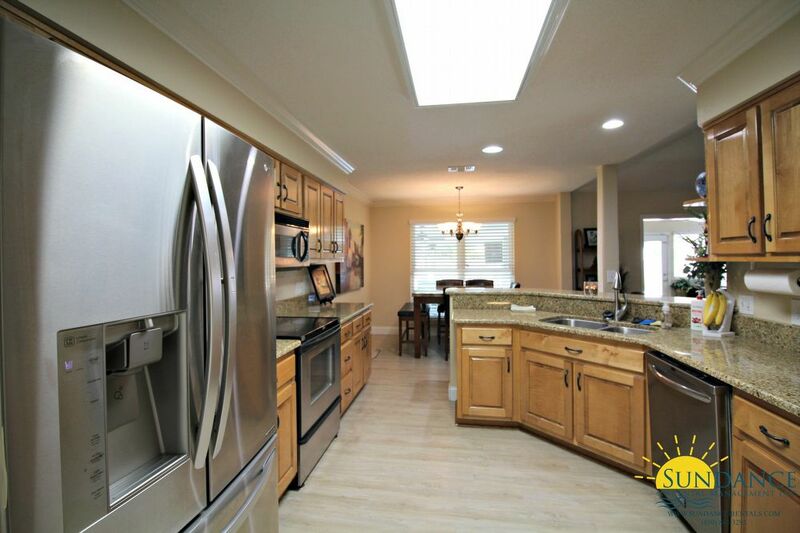 The interior offers a large eat-in kitchen with granite counters, stainless appliances, ample counter and cabinet space, pantry and breakfast bar that overlooks the spacious living room with its cozy gas log fireplace. 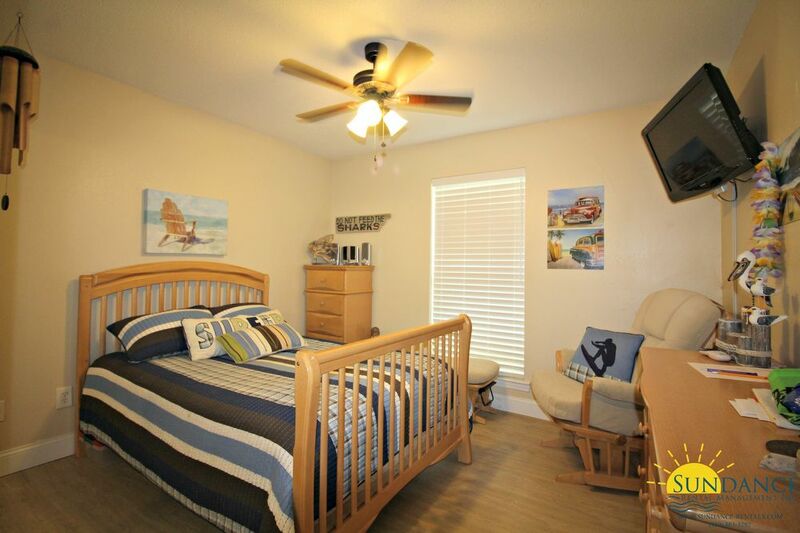 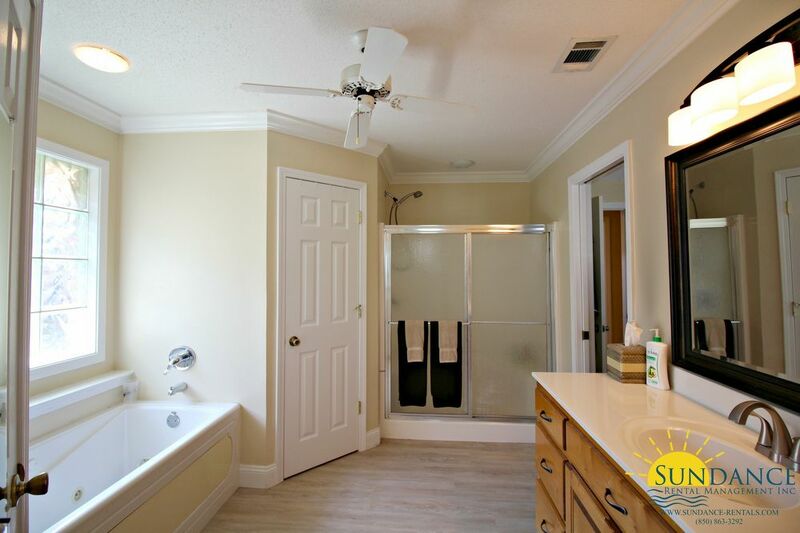 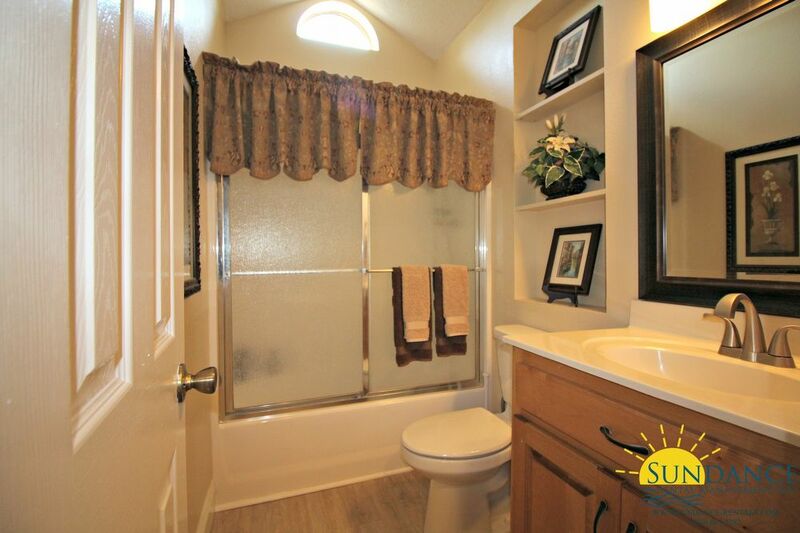 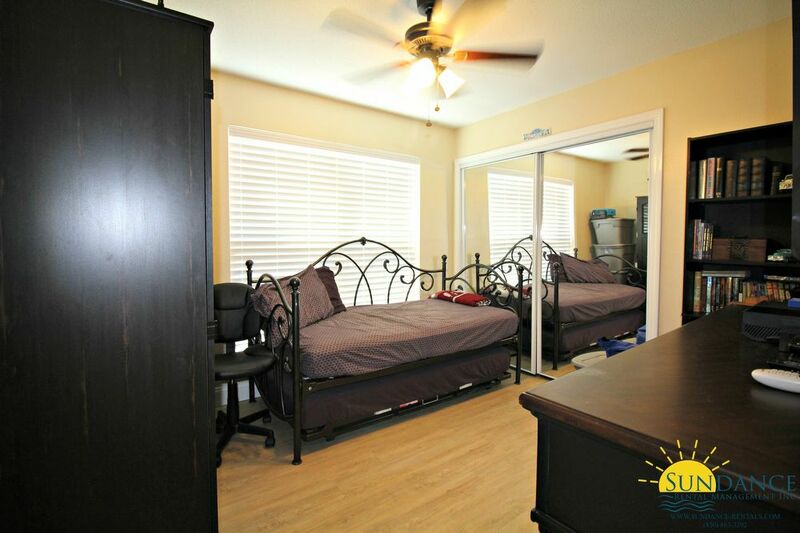 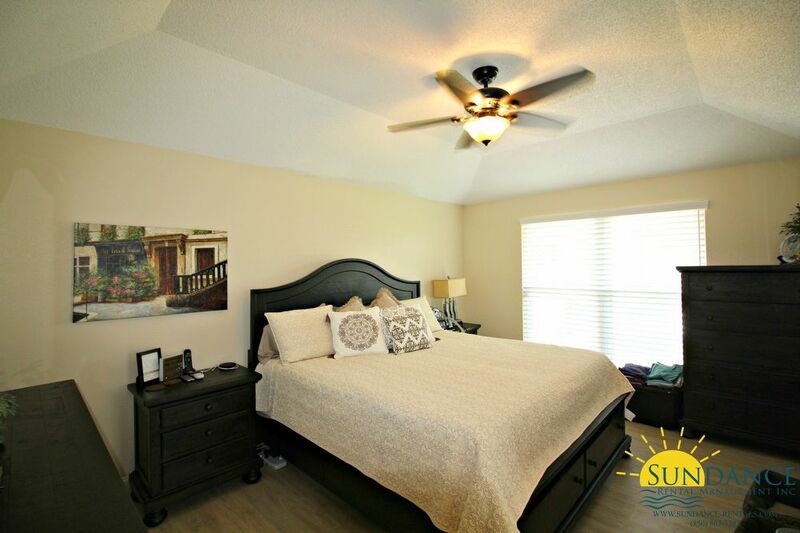 A roomy master suite with jacuzzi tub, stall shower, dual vanity and walk-in closet, 2 additional good-sized bedrooms, another full bathroom, a great bonus room with plenty of natural light that can be used as an office or extra living area and a laundry room with washer/dryer hook ups. 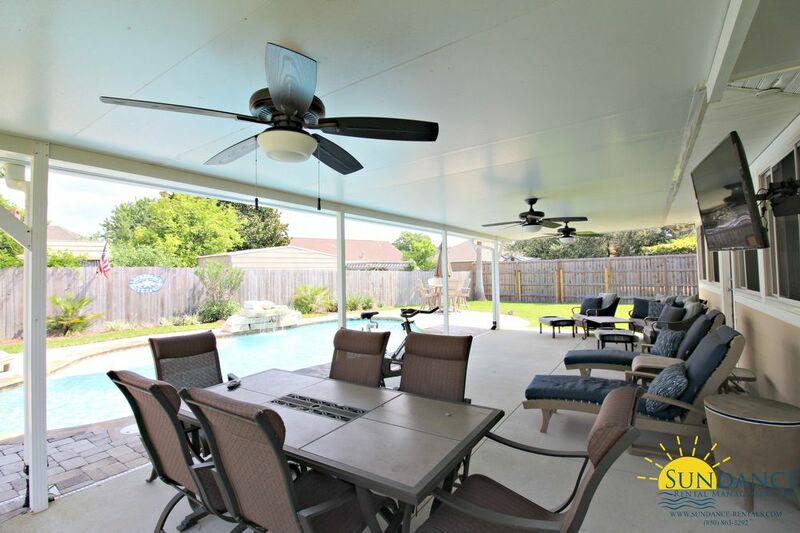 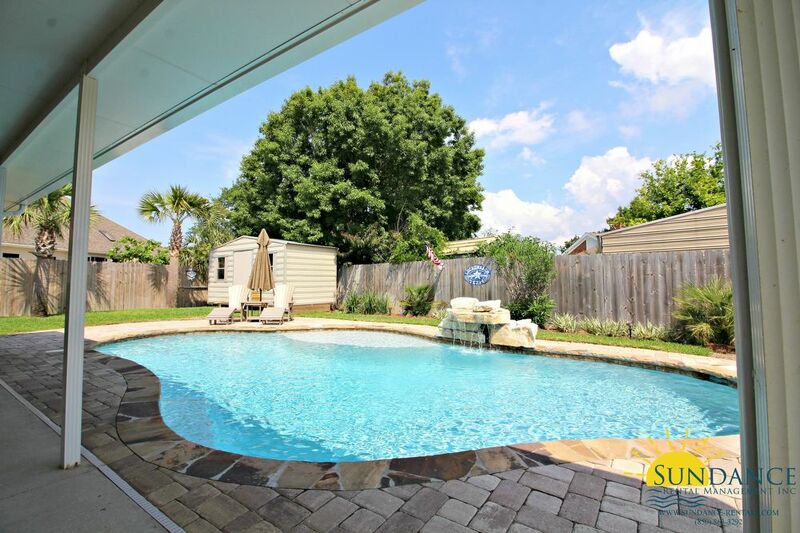 Outside you will enjoy a spectacular fully fenced in back yard with sparkling in-ground ozone gunite pool, a large covered patio which is great for relaxing or entertaining and 2 storage sheds included (as-is). 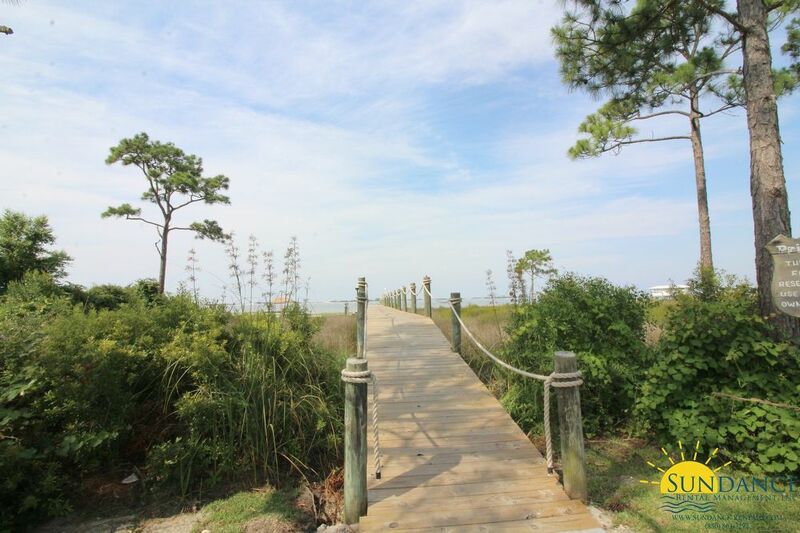 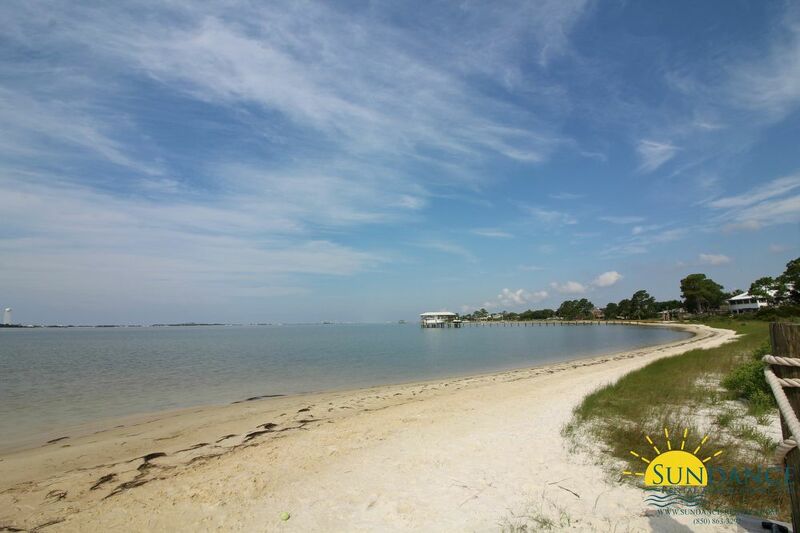 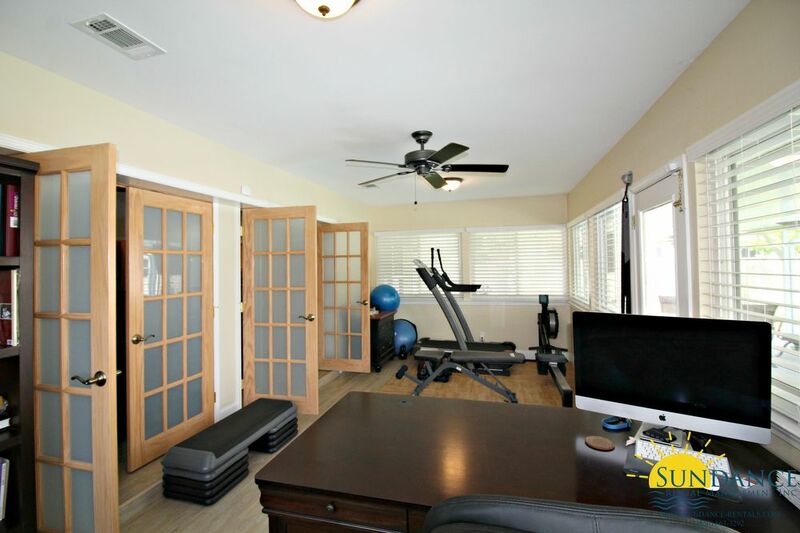 You will also enjoy deeded water access, a boardwalk and beach access just a short walk from the home. 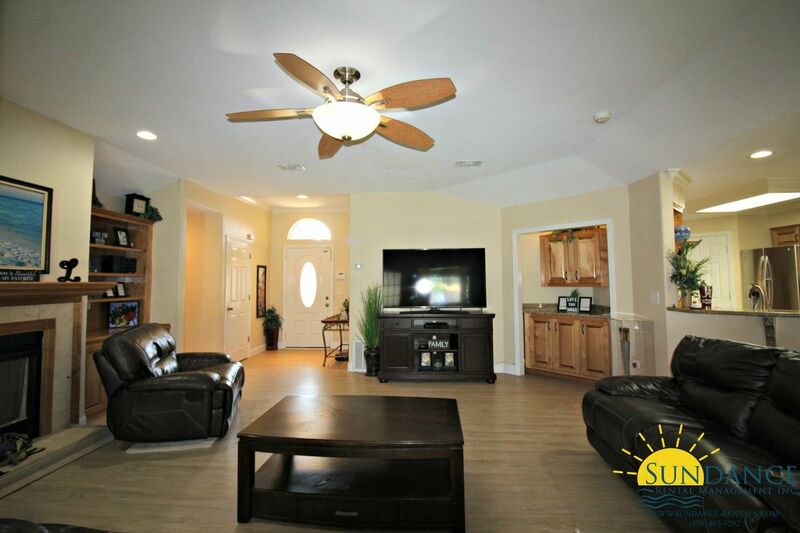 Pets may be accepted upon owner approval.